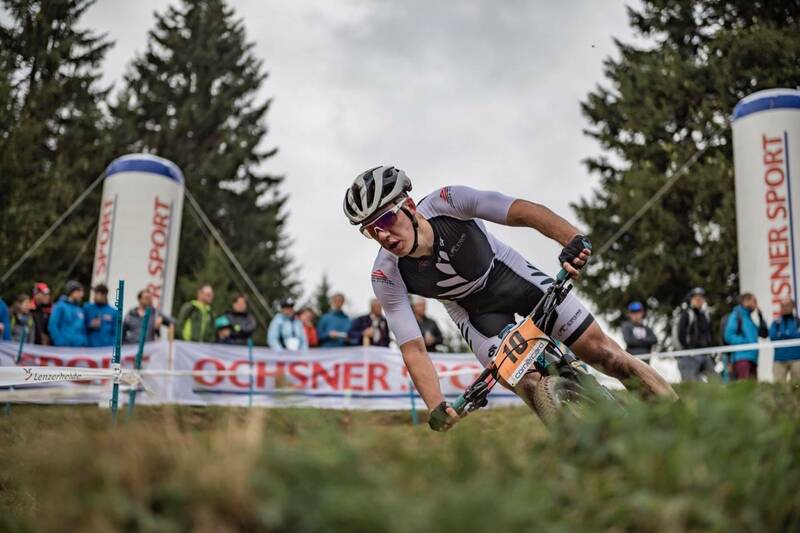 The U23 XCO was won in fine form by Alessandra Keller and Alan Hatherly. 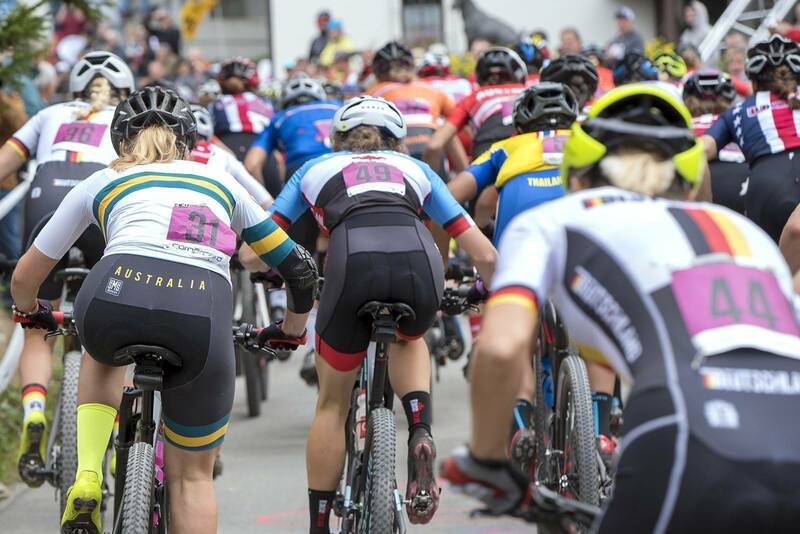 Today, the crowds in Lenzerheide Bikepark saw Alessandra Keller run a master class in XCO racing, and a tight race in U23 XCO Men where South African Alan Hatherly captured the rainbow bands in a hard fought race. 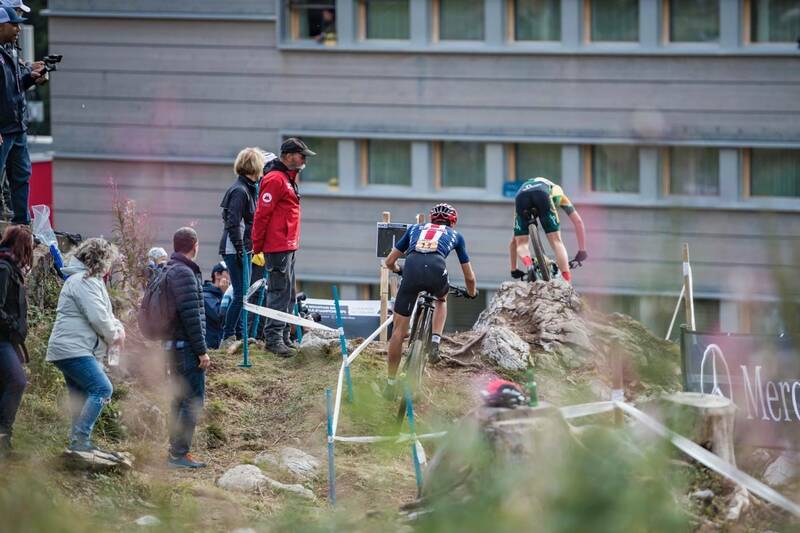 After the Junior XCO racing on Thursday, we got to see the young adults turn to the cross-country course in Lenzerheide. 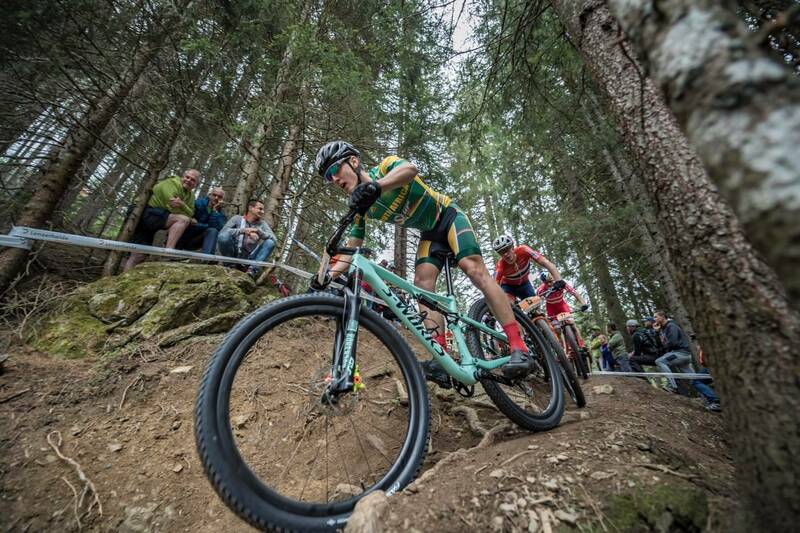 The U23 category is brimming with talent – consider that World Cup XCO Short Track winner Alessandra Keller has been racing elite all year – but needs to race her age category for World Champs. 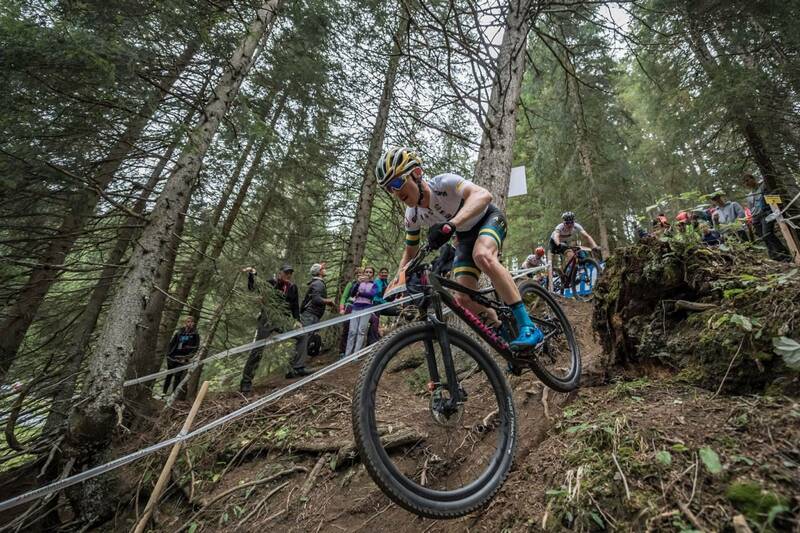 After a 3rd place in Cairns in a race marred with mechanicals – surely the Swiss phenom would have something to prove in front of a home crowd. 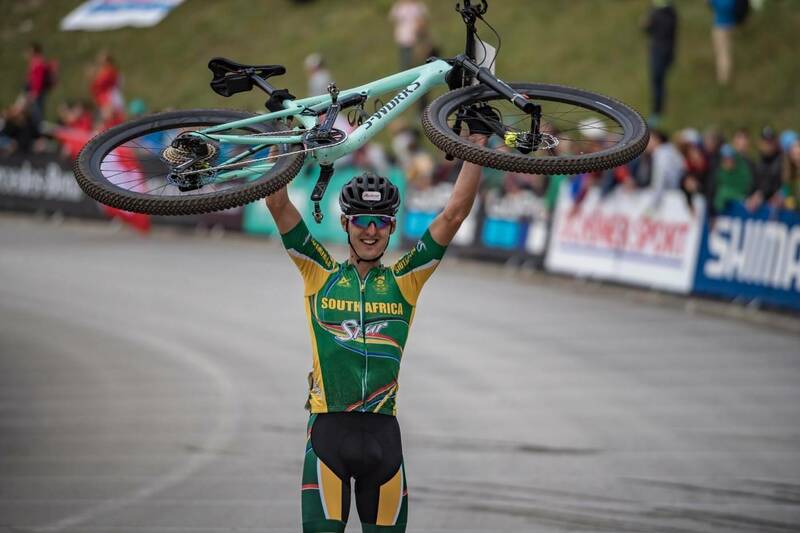 And what of reigning U23 World Champion Sina Frei? 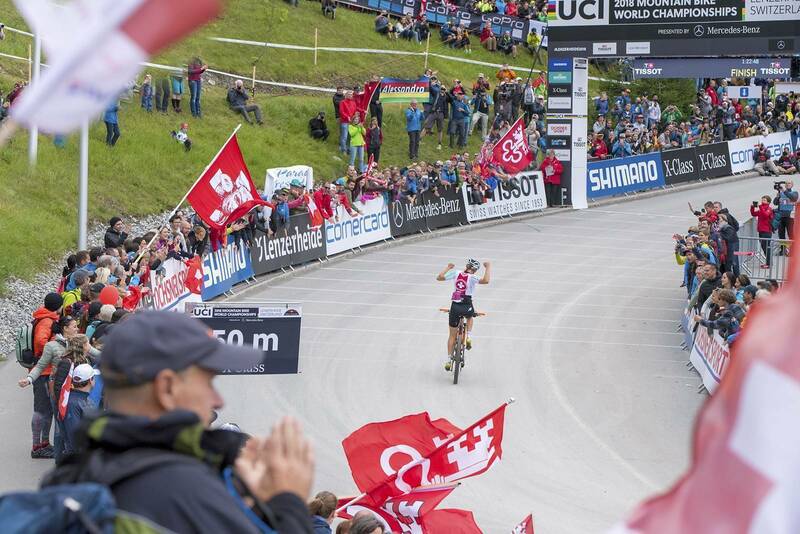 The tiny Swiss has dominated the U23 World Cup, and is clearly set to defend her title. 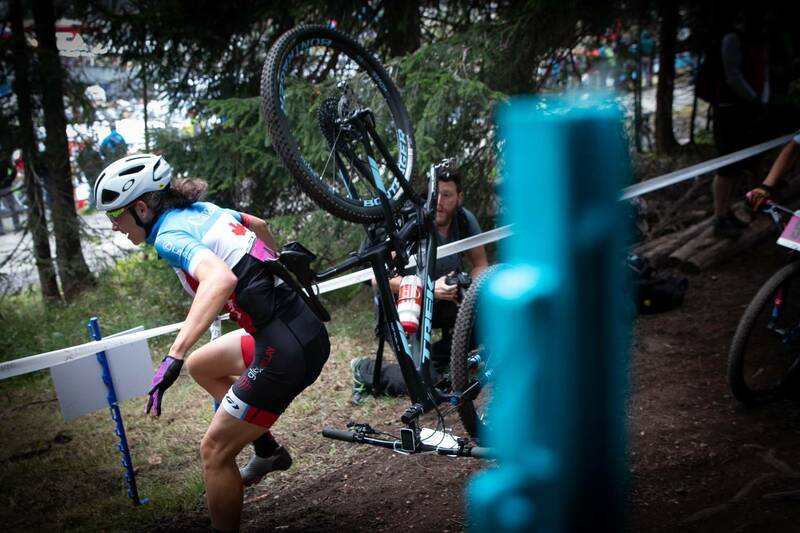 And as you would guess, it was a Swiss duo at the front of the U23 race. 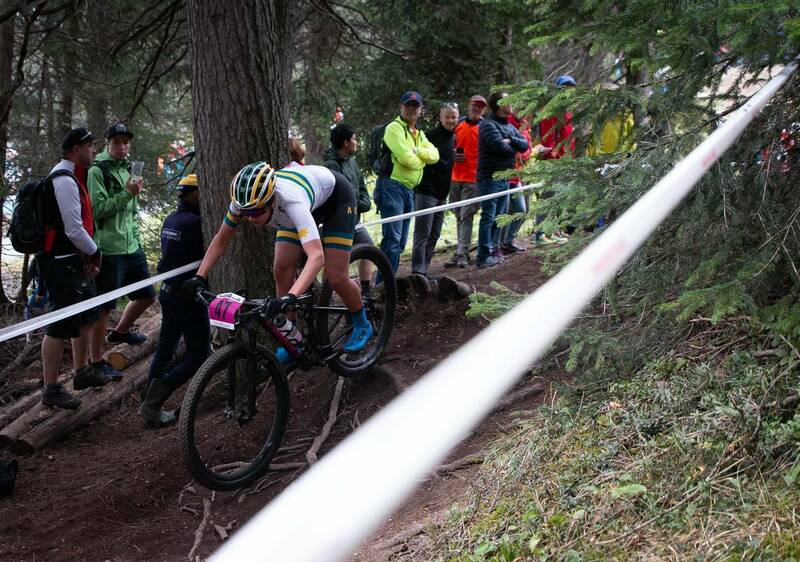 The Australians all got through the start in once piece, with Megan Williams making good progress through the field after a near last spot start. Frei lead Keller at first, then Keller edged away about half way into the race. Such was Keller's pace, she would be bringing the axe of the 80% rule to many other women's necks in the closing laps of the race. 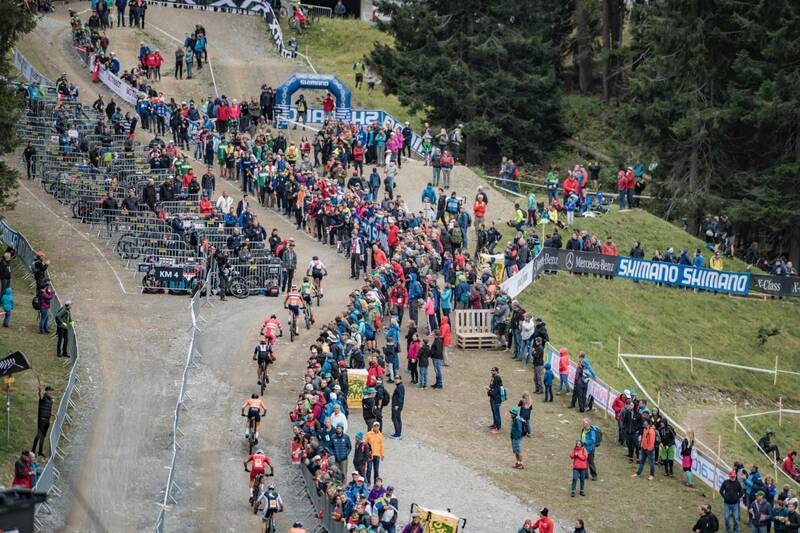 Watching the leading women race on the drying course was a lesson in panache. It doesn't take a lot of water for the mess of roots in the forest to be slippery in the forest. And they let the bikes slide as they kept them moving on the pedals. Megan Williams held a good position, but Charlotte Culver retired early – with surgery in recent weeks to reattach her tricep – even lining up was a big move from Culver. 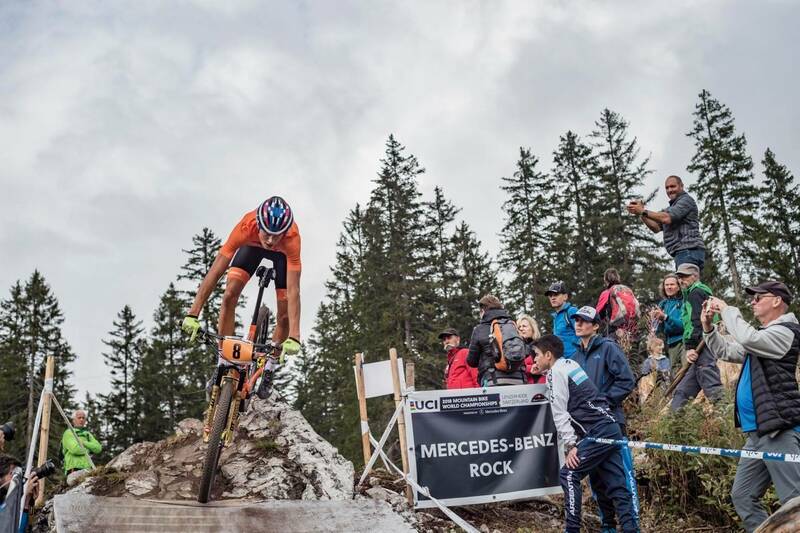 The master class of XCO racing came from Keller. 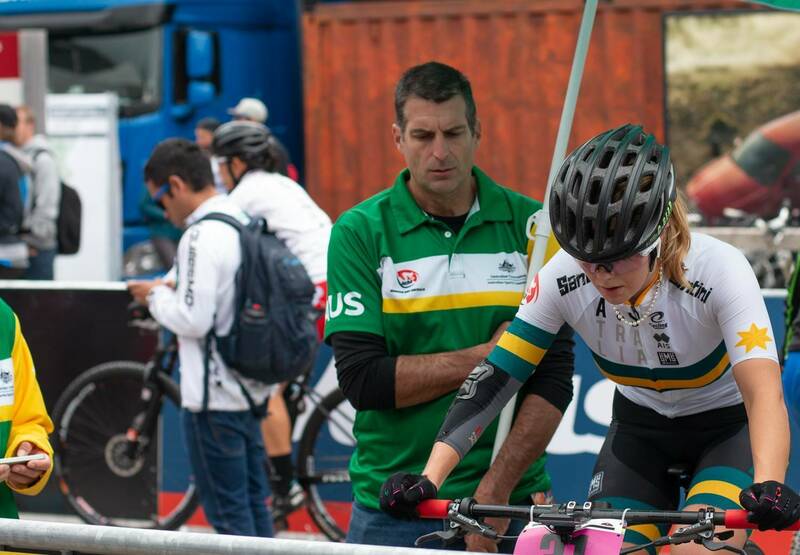 She was racing with compatriot Frei, but then just rode away and built such a lead it was nearly impossible for her to let the rainbow jersey slip from her fingers. 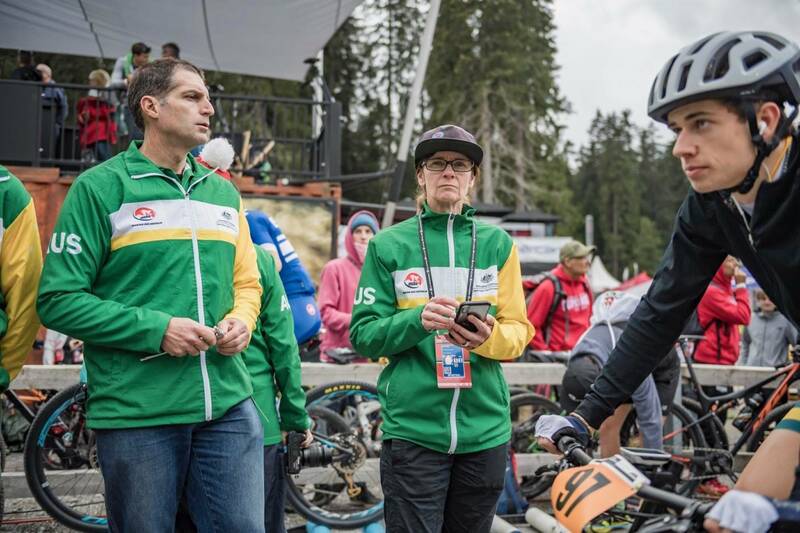 With Frei in a solid 2nd, it was just a question of whether the Italian Marika Tovo or German Ronja Eibl would get bronze. 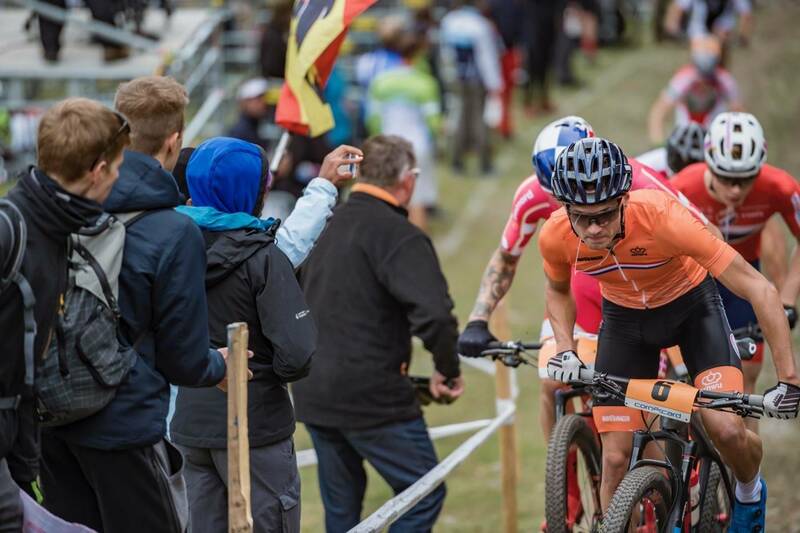 Coming into the last lap Tovo lead Eibl by about 10 seconds – but what could the last lap bring? Megan Williams was withdrawn by the 80% rule before the 4th lap, and Sarah Tucknott had been withdrawn a lap earlier. The results look really different due to where the commisaires enact the 80% rule. The pace of Keller was taking many prisoners. 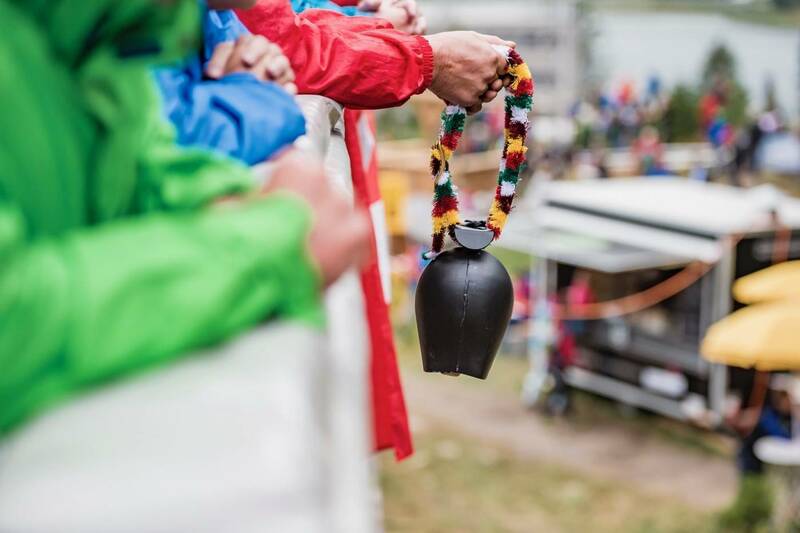 There was no touching Keller in the end, and she won with over a minute from defending champion Sina Frei – making it a Swiss 1 – 2, with Marika Tovo from Italy in a close 3rd. Come the medal ceremony, it was clear all three women had been shedding tears. Joy? Relief? Disappointment? 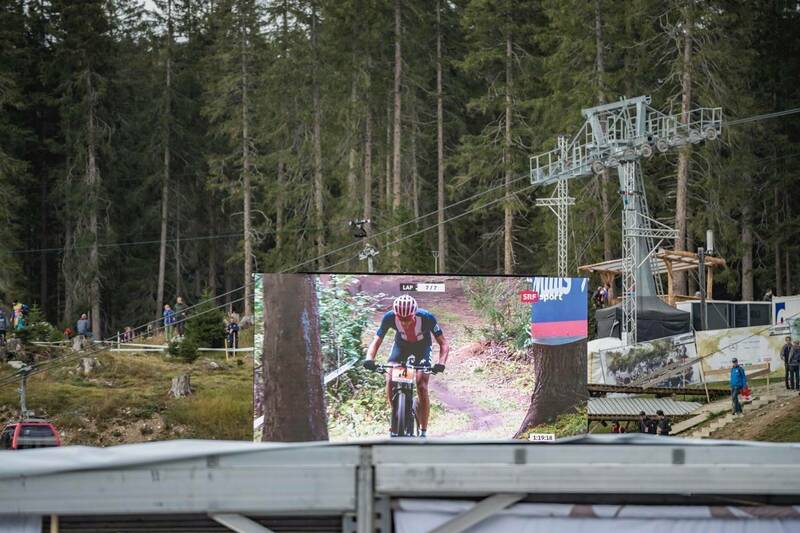 Who is to say – but the podium in Lenzerheide has already seen a whole lot of emotional release, and there is more to come! 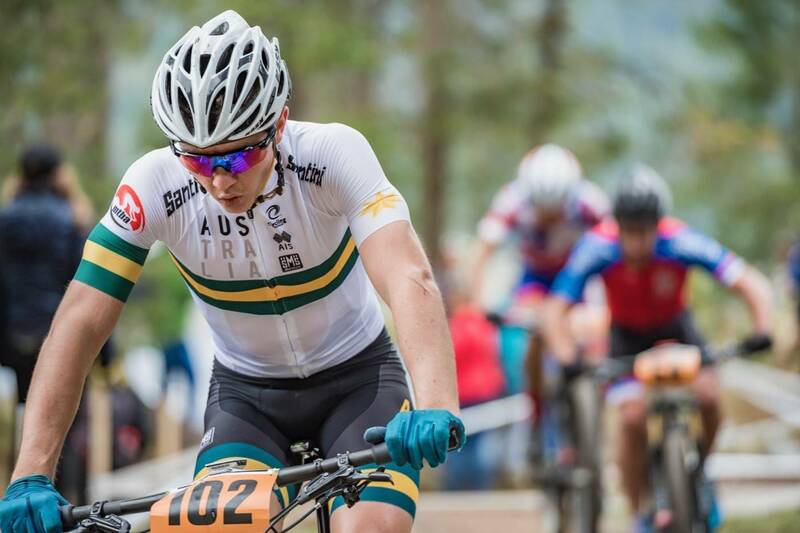 "My first World Champs was in Cairns as an U19," said Sarah Tucknott after the U23 XCO World Championships. 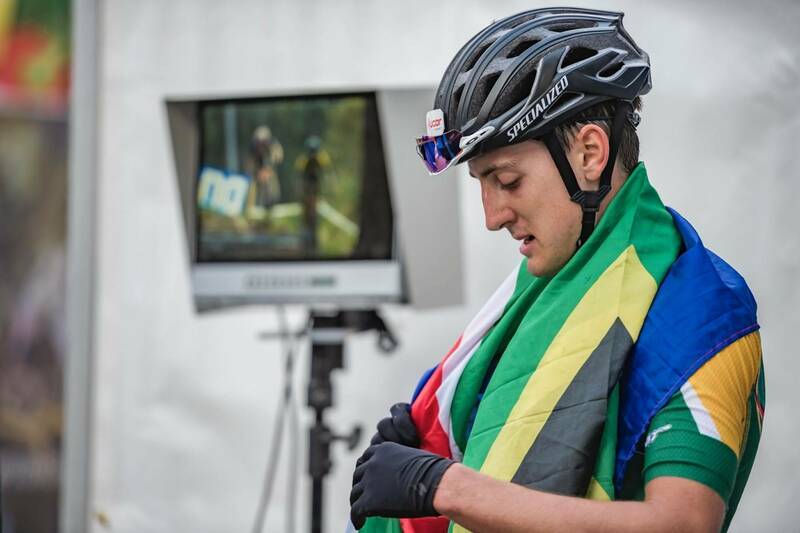 "Being a first year U23 is the most brutal year ever. 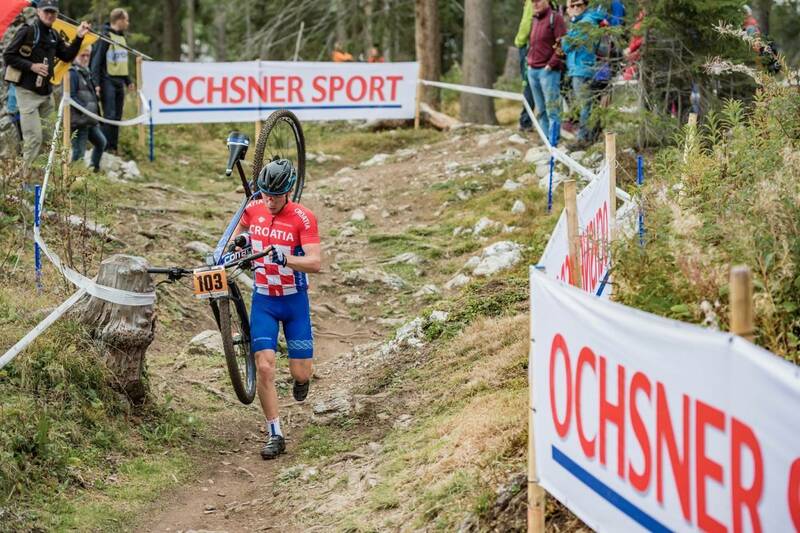 Last year I was U19 and Worlds was hard. But I can't even explain how hard the race today was. And it's not like I haven't progressed as a rider - it's just unbelievable how fast those front girls are." 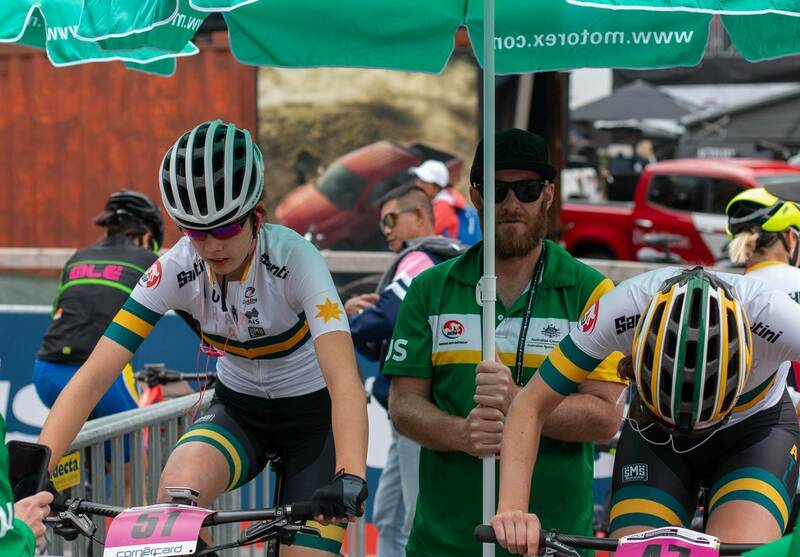 "It's really motivating though, I don't think any sane person could look at them and not aspire to be as fast, humble and skilled as those girls," said Tucknott. 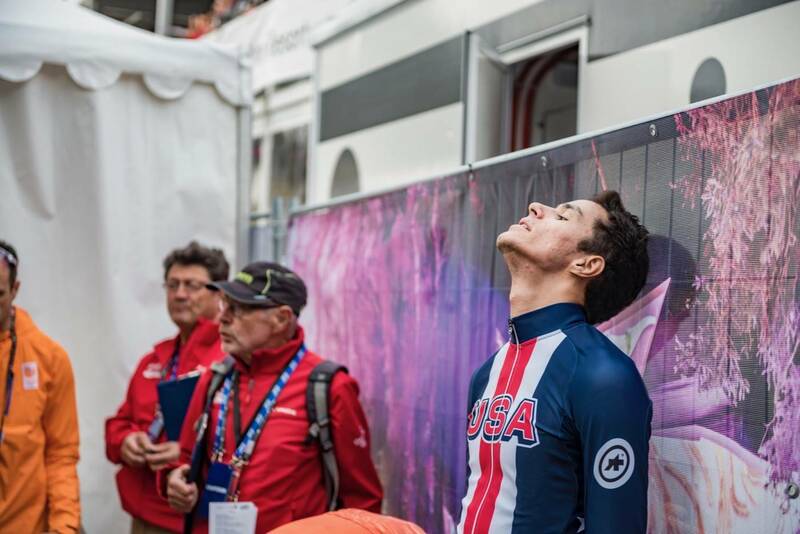 Time came for the U23 men, and the coralling area was a mix of whining trainers, steely stares and looks of concern. Those who knew they had done the work held an air of confidence, but there were plenty of riders fussing around, their nervousness apparent. Reece Tucknott finds his focus. 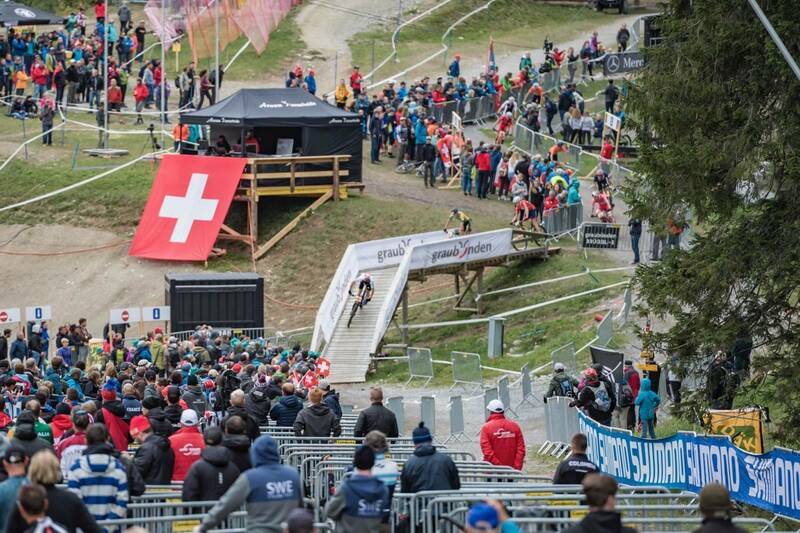 The front of the race soon saw Filippo Colombo of Switzerland on the front aboard the new BMC Fourstroke, but there was never anything certain. The front group was up to 10 riders at times. 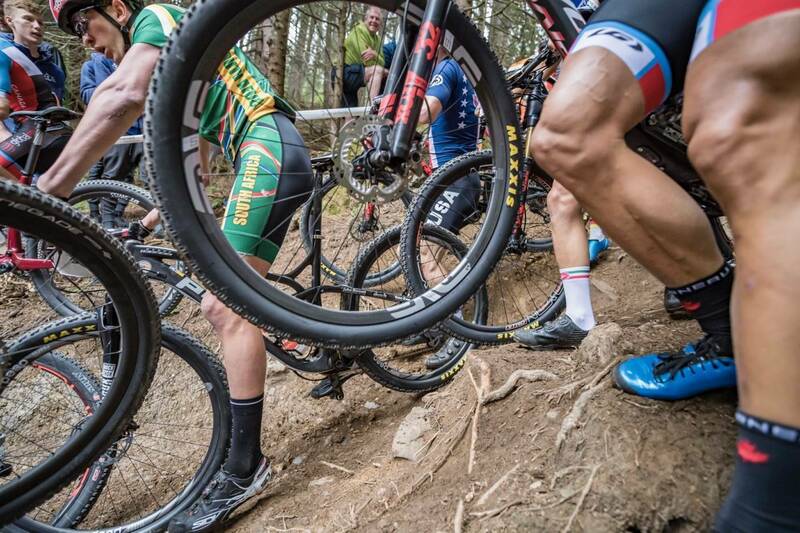 But South African Alan Hatherly was moving up with creative lines in the technical sections. 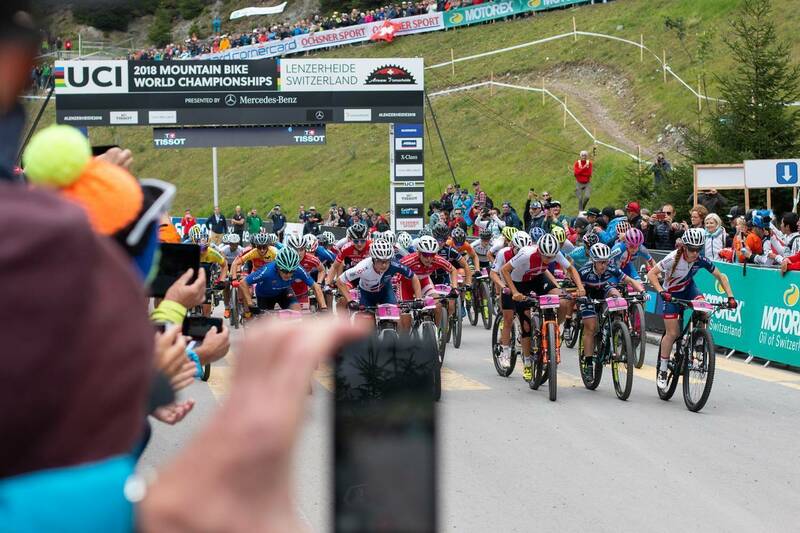 Hatherly ended up on the front – with just 5 metres gap. But it was something. American Blevins came with him and the two set about working on building their lead. 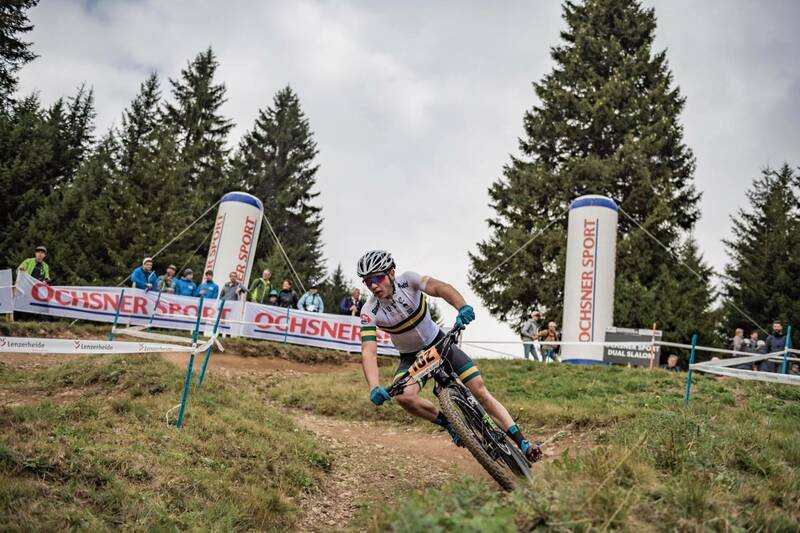 David Nordemann (Netherlands) was chasing solo, with Lindberg (Denmark) and Fagerhaug (Norway) also solo behind. But the gaps were small, most of these riders were in easy sight of each other on the open sections near the start finish and tech/feed zone, and it continued the same further back. 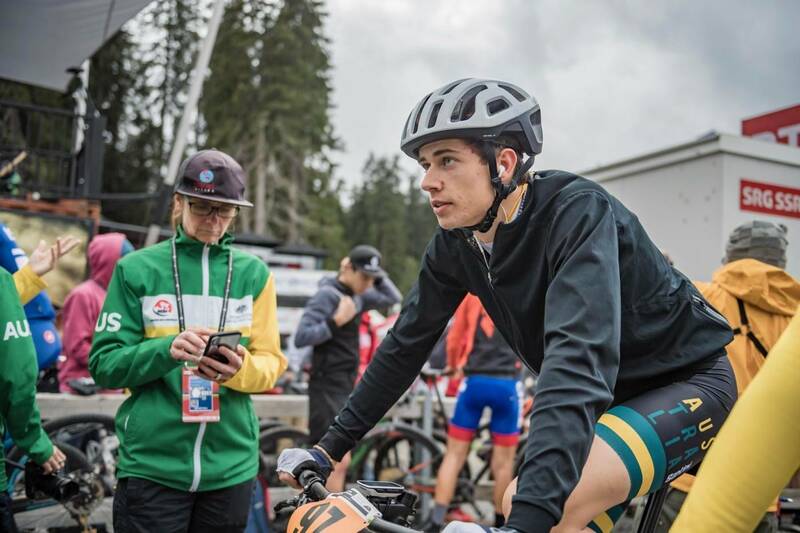 With two laps to go, Callum Carson was the best placed Australian, just into the top 60, with Reece Tucknott just behind in 62nd. Hatherly and Blevins had a 37 sec lead on Nordemann in 3rd at the time, so while the race wasn't set – it was getting close. The top 15 were all within 2 minutes, so a small mechanical or crash could effect the whole shape of the race. 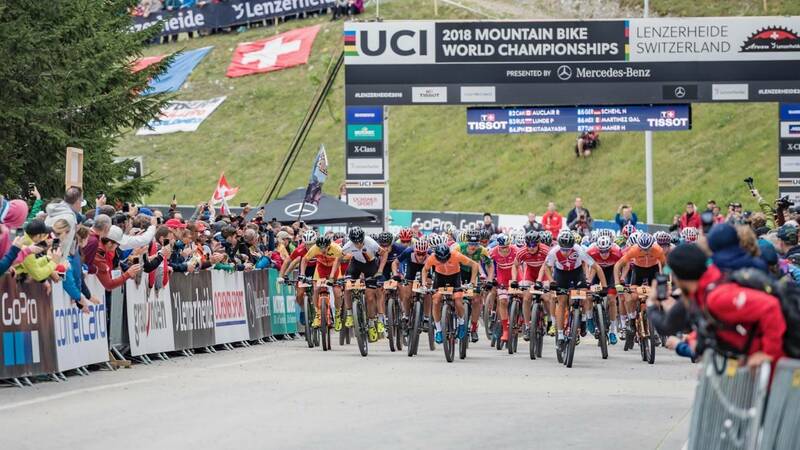 With Hatherly and Blevins blazing away out front, the 80% rule cut the race like a guillotine, with only 52 riders out of 93 starters finishing on the final lap. Hatherly got away from Blevins to win, and Dutchman David Nordemann was third. Catching up with some of the Aussie contingent right after the race, there was a mixed vibe. 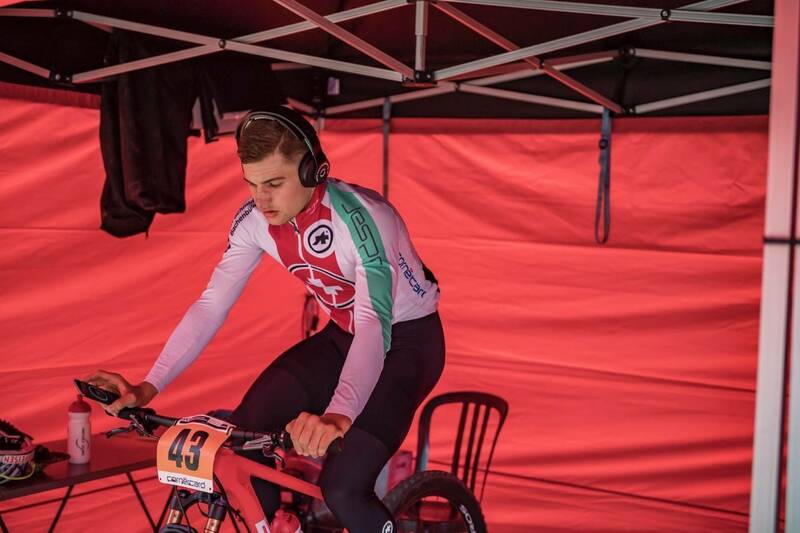 "It was about 100 riders out there," said Luke Brame - making it the biggest field these guys race in if they're not basing themselves in Europe. "It was pretty good for the start. I got an alright start. I went up the left hand side and it kind of opened up for me. Then it was a long day up the road hill." A couple of laps in, Brame was following behind Carson, Tucknott, and Lack, and Harris and Brent Rees were nearby too. 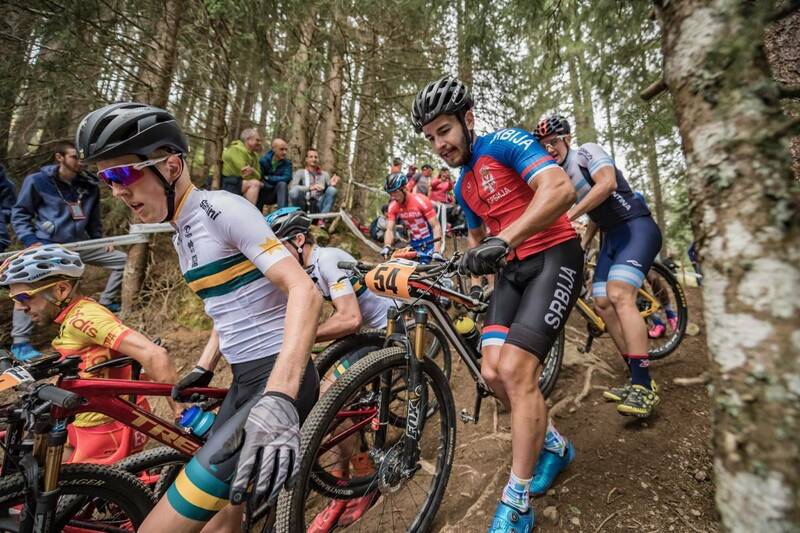 What actually happens out there that brings the guys close(ish) for part of the race? "It's happened a few times - and it's always good when you can see your mates. Every Worlds I have done the same thing has happened, all the Aussies end up in a bunch at the start." 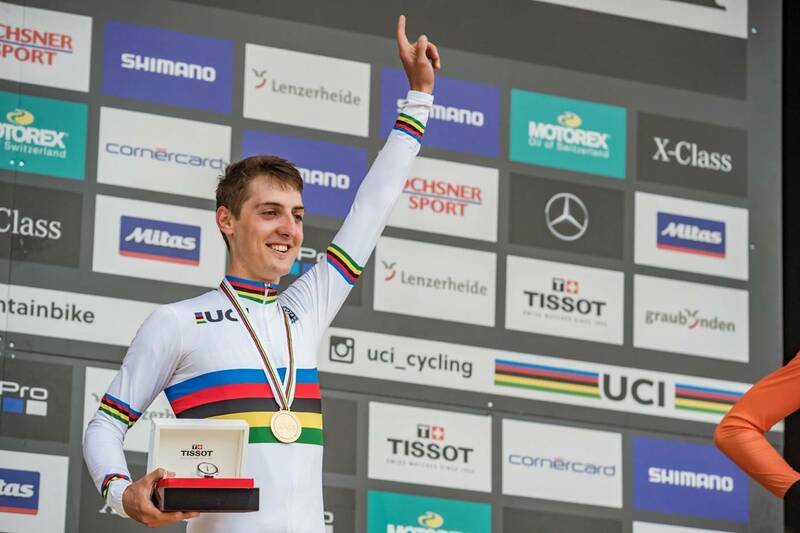 "I think I need more time on the bike, more time over here and more UCI points," said Brame, when reflecting on what he'd like to do to improve for 2019. "I go home on Monday and into Uni exams, so for now it's back to reality." 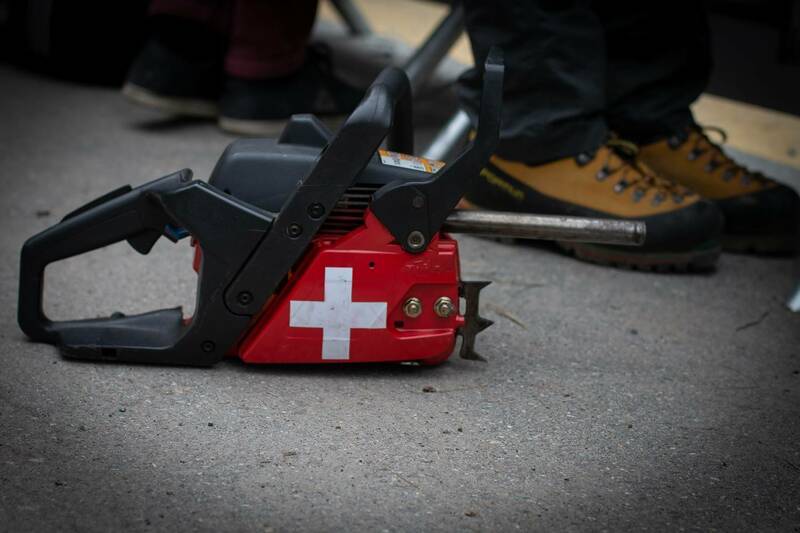 "I start Swiss Epic on Tuesday with my Swiss housemate. 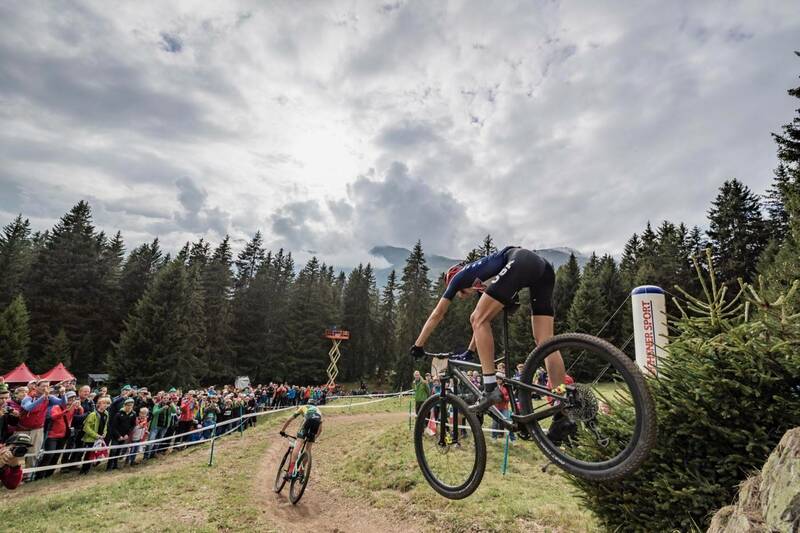 It's a pretty big shift in the focus and the riding style but maybe my training in the mountains over the past few months might suit me better for the Swiss Epic than it did today. 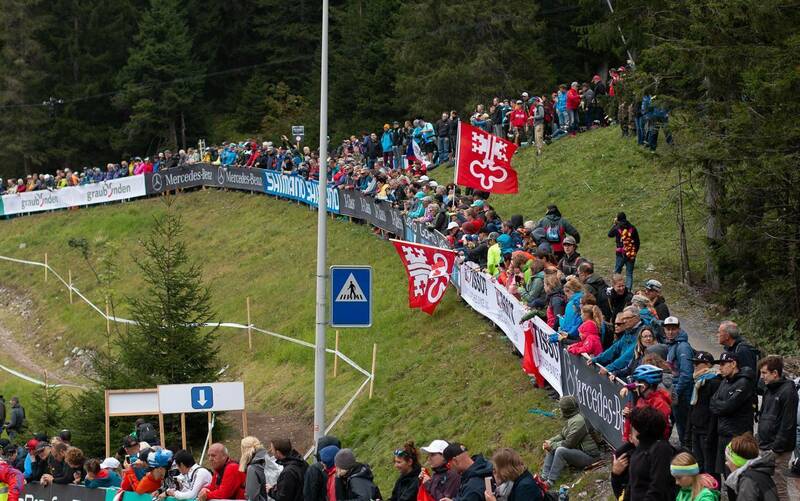 But, I can't be too disappointed with it, it's World Champs - you're either full gas or no gas. Wednesday was good and I can come away with a lot of positives. You have to take the glory and the disappointment." 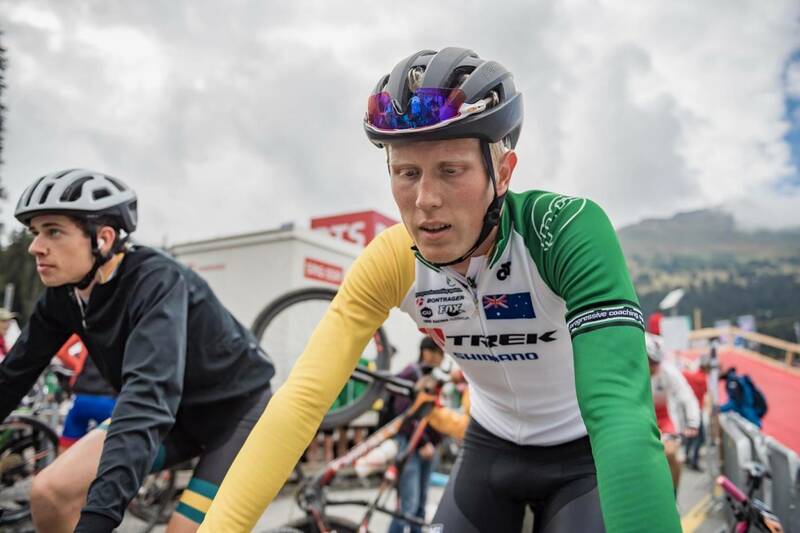 Swiss Epic runs for five days in the Valais, and after that Tucknott heads home, before looking to 2019. 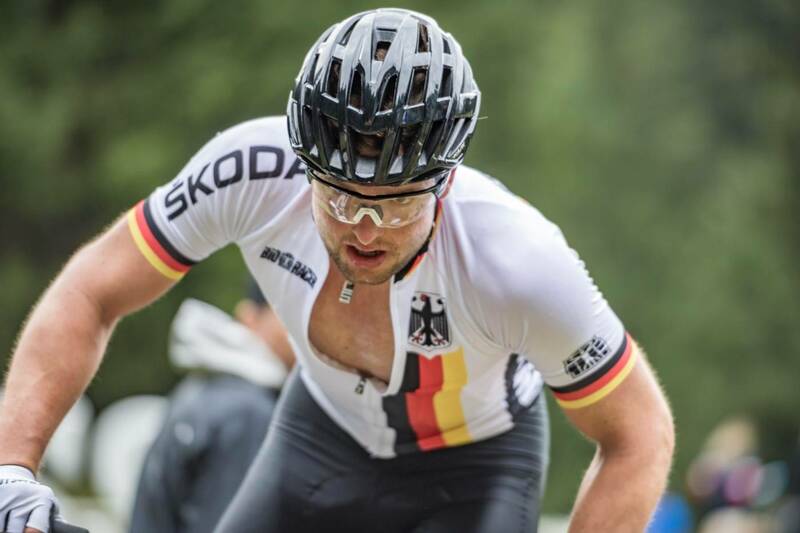 "When I get gome from Swiss Epic I'll have a really big debrief with my coach. 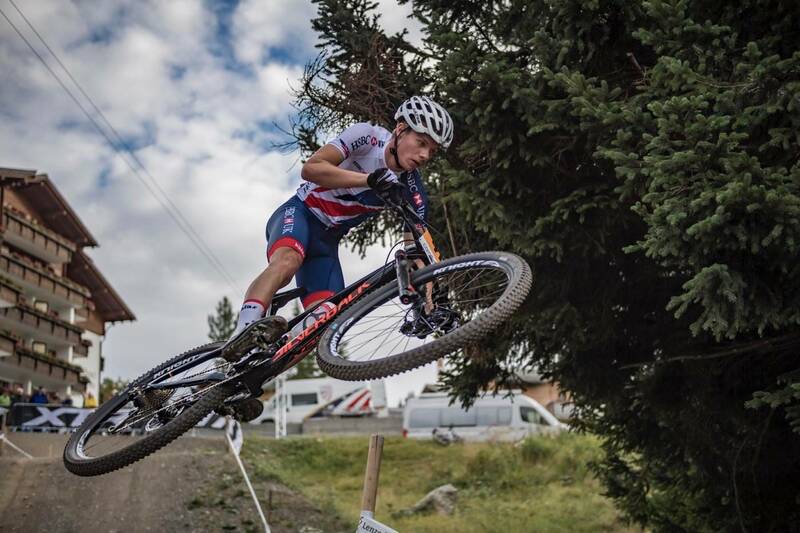 Next year I will be a first year elite, and it's a massive step up from racing U23. I'll be starting even further back. We'll work on my focus for October."